I’ve always been a guy to root for Microsoft. 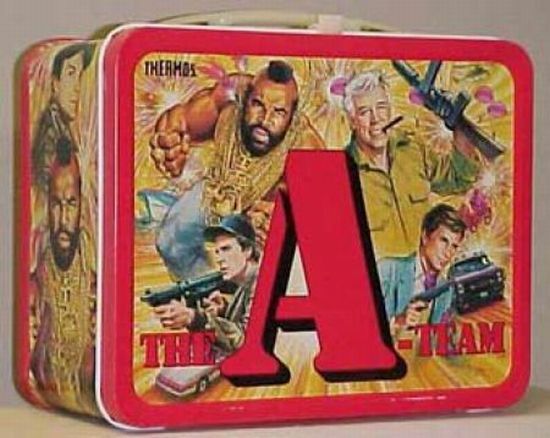 I really couldn’t tell you why, maybe it’s the need to stick up for the truly nerdy kid with the A-Team lunch box in high school. But after anyone does any amount of front end web development, Microsoft’s veteran browser, Internet Explorer, gets very, very hard to defend from the cool kids. 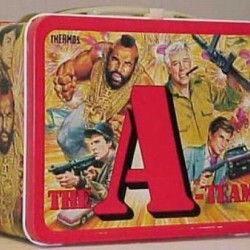 Tell me with a straight face you’d carry this to school. Yeah, me too. Versions 7 and 8 are bad browsers. There, I said it. Well, from a development view anyway. From a popularity standpoint, IE is just as good as Google’s Chrome (a browser that is light years ahead.) And this is why developers and designers are shackled to Internet Explorer. Because 7 and 8 have such a large worldwide market share, clients demand that their sites be presentable on these browsers. And that is fair, they’re paying good money for quality web development and design. But there is hope on the horizon. 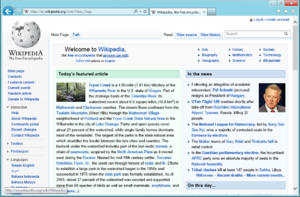 IE9, which is already out, was a step forward for Microsoft. Not as big a step as was needed, but it demonstrated a desire on Microsoft’s part to play nice when rendering code in accordance to web standards. There are still some shortcomings, but IE 9 is a decent browser. Part of the IE9 marketing campaign even pokes fun at its history as a troublesome browser in a genius bit of emotional design. Microsoft’s next big thing – Windows 8. From the previews and reviews out by the critics, Microsoft’s Internet Explorer is not only back, but back with a vengeance. With better CSS3 and HTML5 support, IE10 is poised to be right there with the Webkit browsers (Chrome and Safari) and Firefox on complex interactivity and graphic rendering. So, with Chrome nipping at the heels of aging and ineffectual Internet Explorer versions, and the world waking up to the idea that they can have a better browser than the one they found installed on their computer, IE 10 comes at just the right time for Microsoft. But in the meantime, if you’re using a browser your computer came equipped with, do yourself a favor and grab Chrome.